Vladimir Putin has claimed that up to 20 countries could have poisoned Sergei Skripal as experts say they cannot confirm that the nerve agent was from Russia. 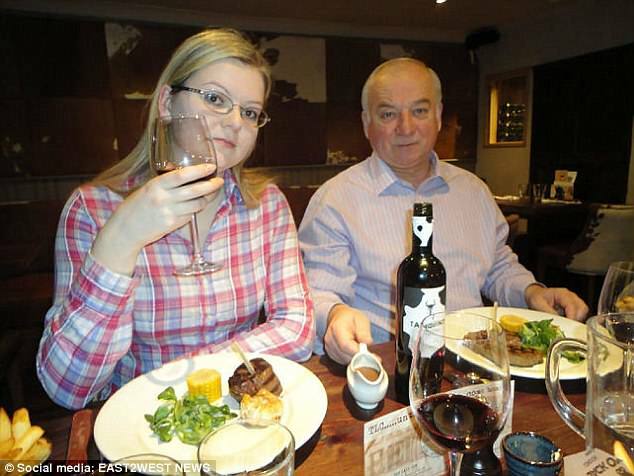 The chief of the Porton Down defence laboratory said it has ‘not verified the precise source’ of the Novichok nerve agent which poisoned Skripal and his daughter Yulia. Gary Aitkenhead, the facility’s chief executive, dismissed Russian claims the nerve agent used in Salisbury might have come from the defence laboratory.